Trekkie Gift. 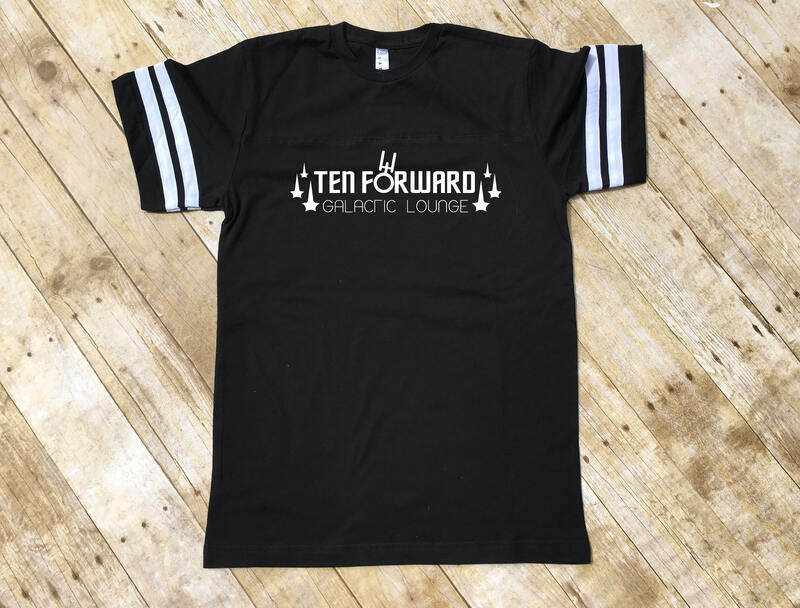 Ten Forward Galactic Lounge shirt. Fandom shirt. Father's day gift. Nerdy Dad Gift. Trekkie Shirt. 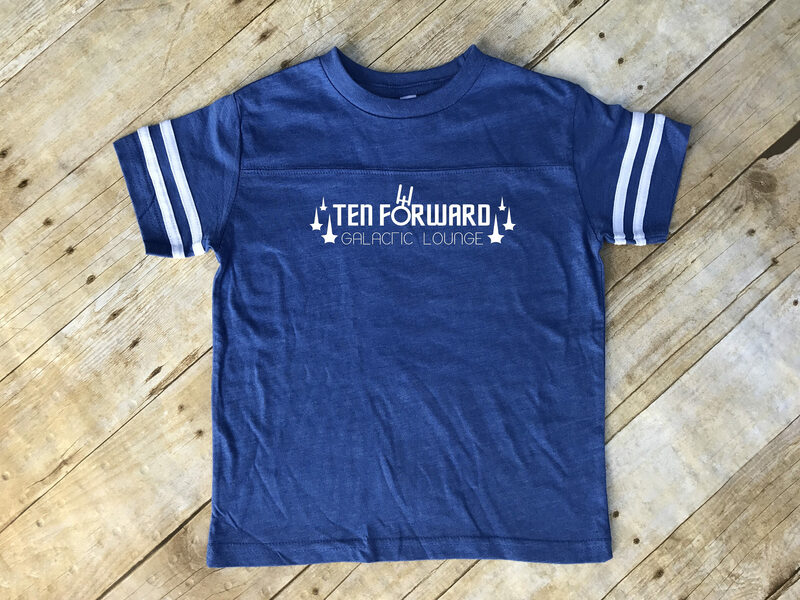 Ten Forward Galactic Lounge shirt. Fandom shirt. Father's day gift. Nerdy Dad Gift. Trekkie Shirt. 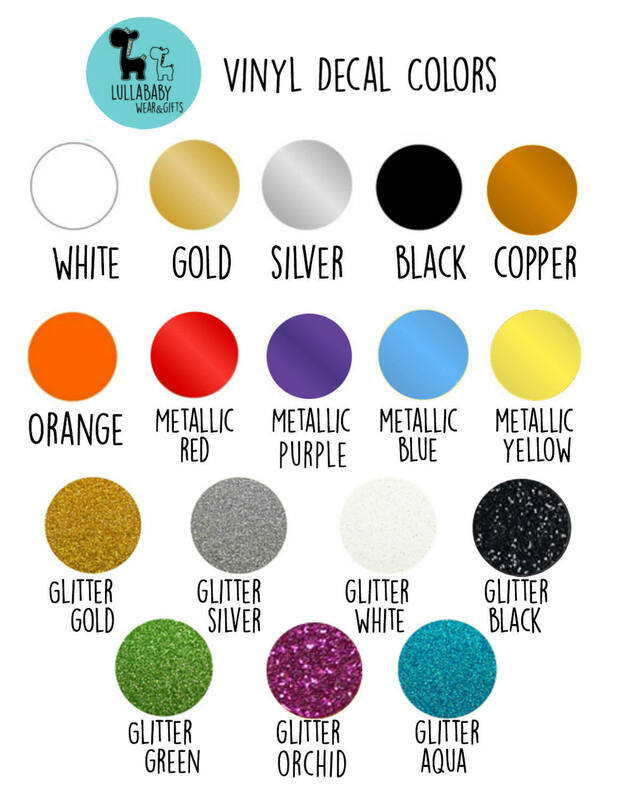 Trekkie Gift. Cute t-shirt. 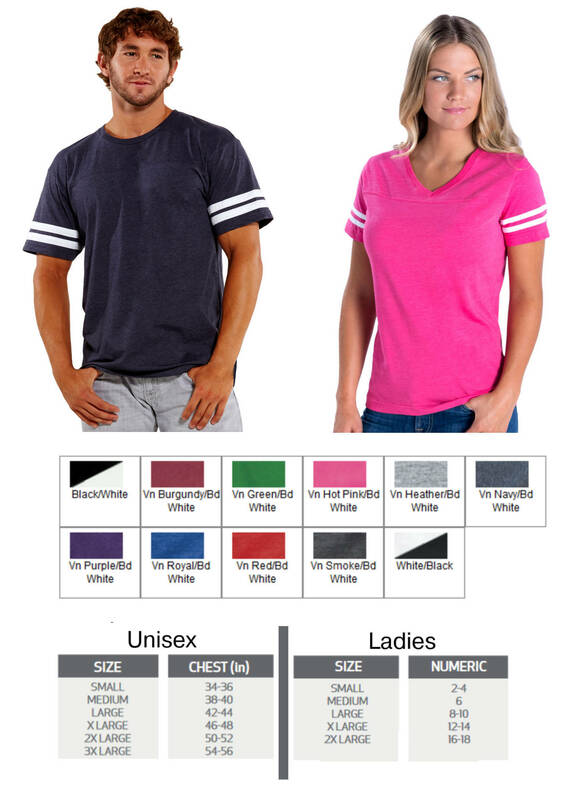 Runs true to size and shipped quickly!